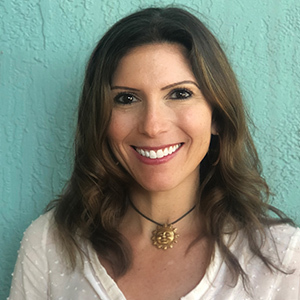 Michelle Fine is a certified Integrative Health Coach who received her training from Duke Integrative Medicine. Michelle is passionate about keeping a healthy lifestyle and helping others reach their personal health and lifestyle goals. She is excited to join the Brandwein team and brings an integrative approach to promote total health. Michelle will be working with weight loss clients as well as those who are following a therapeutic nutritional plan. You can reach Michelle at michelle@merylb.com. Alexia recently joined the Brandwein team as the Director of First Impressions- the DOFY we call her, and our Client Coordinator. Alexia knows firsthand the power of using food to help heal the body as she first began as client. She is passionate about showing people how to become the best version of themselves and loves the idea of “paying it forward”. 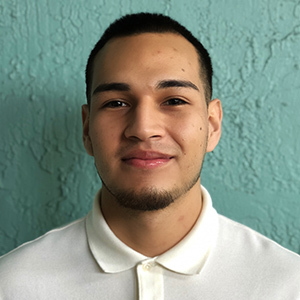 Andres isn’t new to our team, but we wanted to reintroduce him and share his important role here at Brandwein Institute For Nutrition & Wellness. Helping customers is what he does best – as the fulfillment manager, Andres helps our customers understand supplements and fulfill their orders. Andres is currently a student at Florida Atlantic University studying Management Information Systems. He’s also passionate about soccer and labels himself a “dog person”. To reach Andres, you may email him at andres@merylb.com. 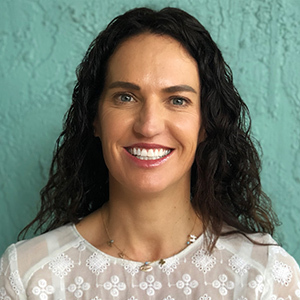 Kirsten is a health and wellness coach with a Bachelor’s in Sport Psychology, a diploma in Exercise Science and a Certificate in Nutrition. 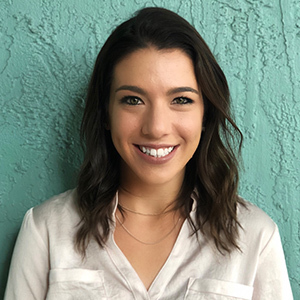 She joins the Brandwein team currently as an intern and shall work with clients to look at how all aspects of your life affect your health as a whole. Kirsten strongly believes that a healthy lifestyle should be flexible and fun and does not dwell on calories, fads, or restrictive diets. She understands how important coaching can be in helping people accomplish long sought-after goals. Kirsten can be reached at kirsten@merylb.com.